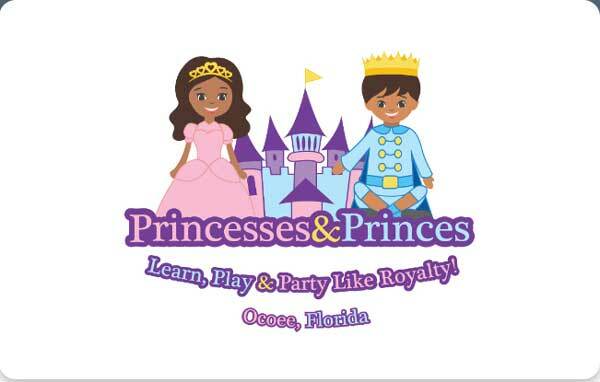 Purchase admission for one of our events or enroll in your favorite Princesses and Princes class below! Dance and Spanish semesters run for 8-weeks, while Music runs for 10 weeks. Check each class description for start dates. 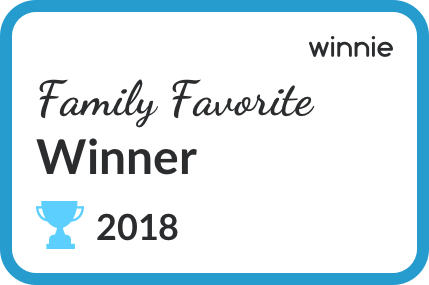 Visit our playground to shop our selection of award-winning Hape, Tegu, or Val-Tech toys! We have gift cards available, both online as e-gift cards, or physical cards available in-store. Gift cards can be used for anything sold at Princesses and Princes. Makes a great gift! See our event calendar for details on our upcoming events. We hold various fun, educational, and/or community-oriented events throughout each month. Using the link below, you can pre-purchase admission and/or register for these events, to secure your spot ahead of time. MEMBER - $114.99 for 6-week semester. NON-MEMBER - $184.99 for 6-week semester. Currently enrolling: Summer (A) starting July 1st 2019. Music Together® is a research-based, developmentally appropriate, early childhood music curriculum. During a Music Together® class, families share songs, play instruments, and engage in rhythm and movement activities. Music Together® is a relaxed, playful, and non-performance-oriented setting. MEMBER - $89.99 for 8-week semester. NON-MEMBER - $184.99 for 8-week semester. WAITLISTED: Summer(A) 2019 starting June 7th, 2019. Ages 1.5 to 4 years. No class July 5th 2019. Our Spanish program is taught by AllKidspanish. It is founded on simple sentence structure & vocabulary, repetition, intonation & sounds through a nurturing and immersive experience in an environment conducive to learning.